Thank you for taking to time to get to know us. Our website should be able to answer most of the questions you may have. We hope to get the chance to meet you in person this next Sunday. A great way to keep up to date with the latest at the church. Send us a friend request.  Find and follow us on Twitter @Riverview_Bixby. You can keep up with everything happening at Riverview. Every week we bring you the latest announcements via the Riverview Current. Get caught in the flow. We archive our sermons every week. Now you can hear the message even when you are on the go.